When our former player, Justin Pagila, found out about Coach Watts joining Second Nine he wrote us an unprompted 'testimonial' about our time together. Pretty cool to hear this from a former player! As a little background on Justin, he was one of the top 10 juniors golfers in the class of 2013 who was very highly recruited and chose West Point to serve his country. He is currently a 2nd Lieutenant in the Marine Corps after graduating WP in 2017 and cross branching into the Marines. Rich Brazeau and Brian Watts recruited me to play golf at Army West Point and coached me while I was there. Their ability to develop great players is evident in the numerous records that Army West Point Golf broke during their tenure. They have years (for Brian, decades…sorry to call you out old man!) of experience in fields extremely relevant to the aspiring collegiate golfer. A quick look at their resumes will assure you that these men are more than qualified to mentor an aspiring collegiate golfer. A quick phone call with one of them will assure you that they are true professionals. However, I believe the greatest thing that their clients will gain is a holistic approach to personal and professional development. As their player, they treated me like family. They welcomed to their homes and got to know my family. They held me accountable for the mistakes I made as a golfer and as a leader. They understood the delicate balance of training for my future job (I am currently a Second Lieutenant in the Marine Corps), performing in the classroom, and winning college golf tournaments. I was pushed to deliberately prioritize my time and focus. It did not matter that I had to wake up at 0500 to train or that I was juggling 20 credit hours, they demanded focus and purpose at every practice session. 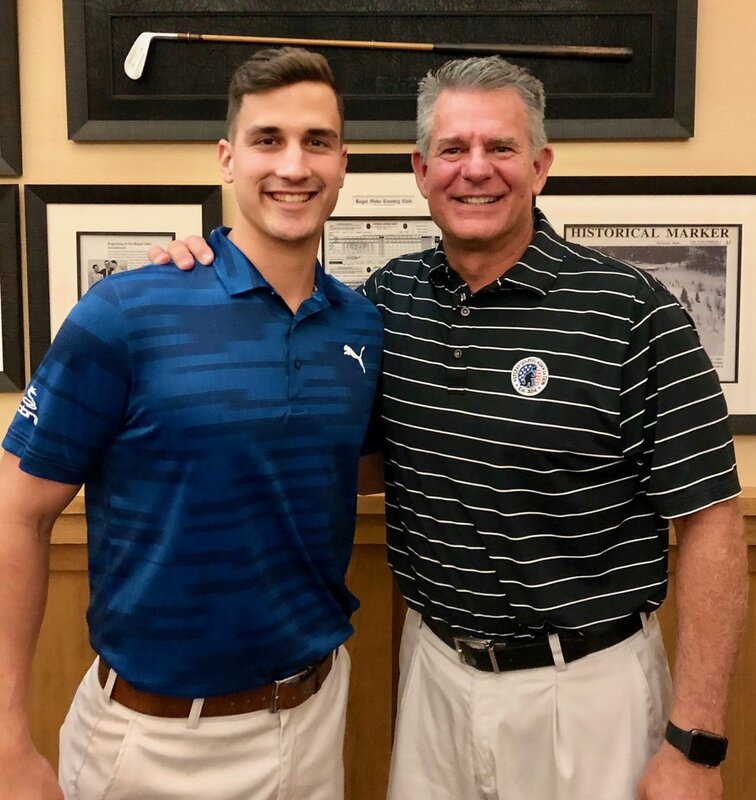 They were supportive and demanding, and I am certain that they will be the same way in their new mission to support and develop aspiring collegiate golfers. Throughout our four years together we had some great wins and some tough losses. Regardless of the outcome, I never finished a season disappointed. At the end of every season, I found that I had grown as a golfer, as a leader, and as a man. These coaches created a program that was a family, and families turn boys into men. If you are an aspiring collegiate golfer reading this testimonial, I urge you to take this opportunity to not only increase your chances of getting a scholarship but to become a man and golfer worthy of one. Thanks to Kris Hart of the NCCGA and NextGenGolf for being the first guest on the Second Nine Podcast. This is a very interesting conversation and touches on all subjects pertaining to club golf at the college level. We hear lots of questions about club golf, its competitiveness, commitment and playing level. Kris does an outstanding job of explaining the genesis of the NCCGA and how they are helping thousands of players across the country. Please enjoy! Of all the tremendous strides college golf has taken over the past 5-10 years, by far the most exciting, important and frankly, coolest, developments has been the Golf Channel's coverage of the NCAA Championship. Certainly years in the making, this is such a great opportunity for the players and coaches to show off their talent, hard work and dedication. It is certainly bringing more eye-balls and interest to our sport and its great to see alumni, boosters and fans of different programs engage with the teams and broadcast over social media. Eugene CC will be an awesome test for the players and a beautiful backdrop to watch golf for a week. I had the chance to play it last spring and it was nothing short of spectacular! Eugene offers perfect turf growing conditions and the poa annua greens were impeccable. It will offer a great test in both medal and match play. Holes 16-18 will bring a lot of drama and many birdie opportunities; what more can you ask for! From a junior golfer (and parent) perspective this is an incredible opportunity to watch and learn from the best players in Division I. Not only can you see the level of play, but maybe more importantly, you can watch and see how coaches and teams interact with each other and their individual style. Being able to see how coaches differ in their approach will help you understand what would be most effective for you in your college career. 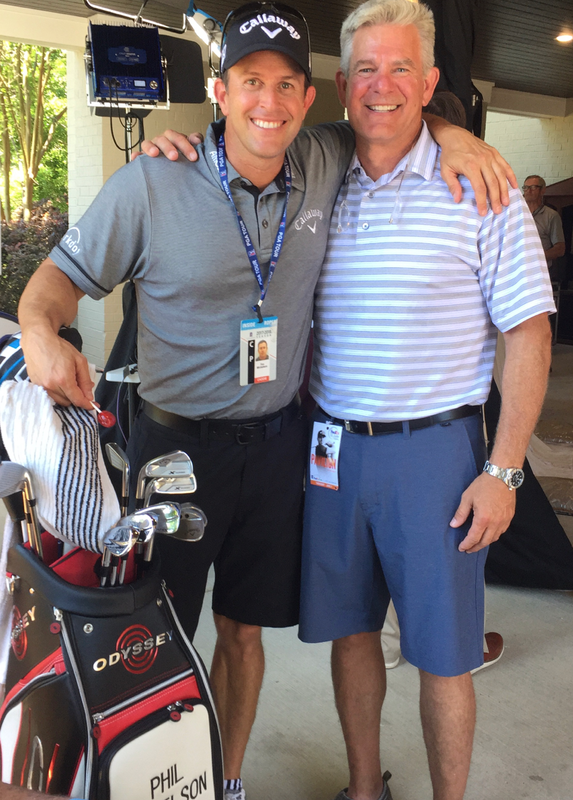 Are you going to be at your best with a coach by your side for 18 holes? One who checks in on par threes? One that makes sure you have water, snacks and a high five? One who wears emotions on their sleeve, or one who is a poker player? There are so many different coaching styles and each program is different. Doing research and understanding the differences (and understanding what will best fit YOU) can be a key differentiator in making a final decision. During talks and visits with coaches, asking them about their individual coaching style and that of their assistant coaches is a critical question. Enjoy the telecast and feel free to reach out with any questions!